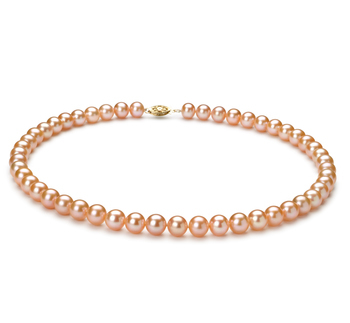 Stretchable, comfortable and adorable, that is the Pink freshwater pearl bracelet. 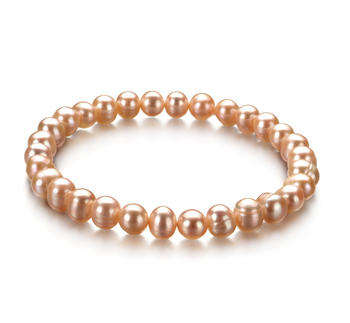 With classic sized 6-7mm pearls, you’re still able to enjoy to fine comforts and appearances of the standard clasp bracelets. 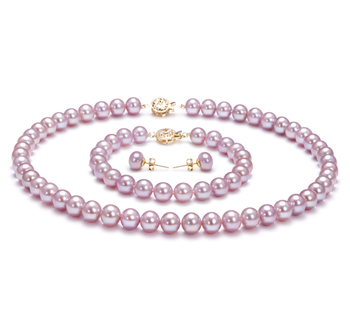 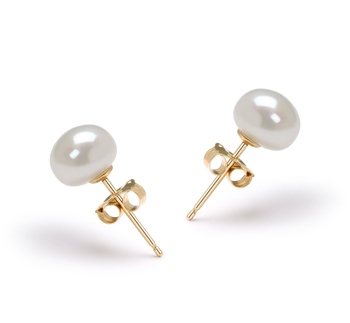 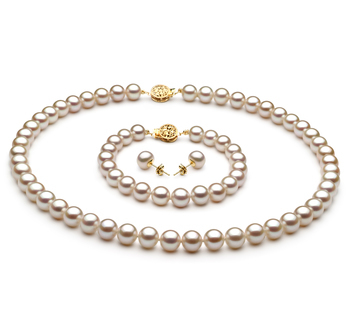 The A shaped pearls are out of rounds with a mid-grade lustre that casts a sparkling nature across the pearls. 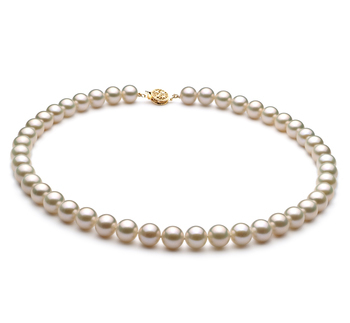 The unique design and makeup of the pearls with the elastic band make this bracelet perfect for the women who have difficultly the traditional clasps. 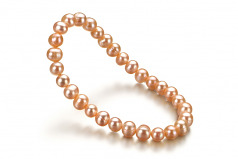 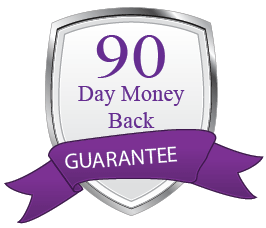 There are no worries about fumbling to connect the two ends, just slip it on and go. 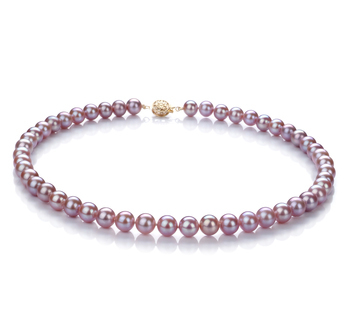 Show only for "Bliss Bracelet"